MIAMI, FL, March 31, 2017 — Cushman & Wakefield announced today that it has negotiated a ±7,000-square-foot office sublease with ED&F Man at 801 Brickell Avenue. 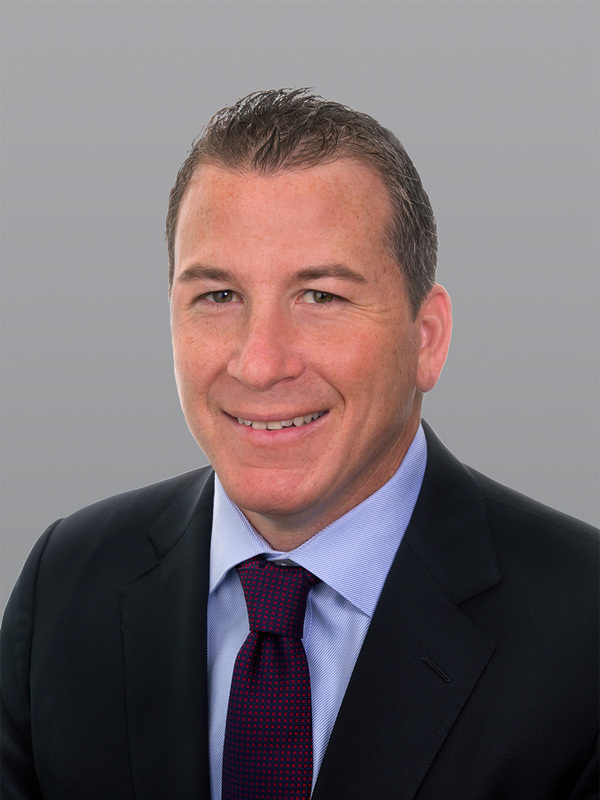 Managing Director Gordon Messinger represented Royal Bank of Canada (RBC) in the sublease negotiations. RBC has vacated over 65,000 square feet at 801 Brickell. The remaining 58,000 square feet comprises three full floors with panoramic views of Biscayne Bay within walking distance to all of Brickell’s world class restaurants, shops and hotels. RBC is offering 12 months of free rent to subtenants who execute leases through January 2024. London-based ED&F Man was founded in 1783 and sources, stores and distributes agricultural commodities around the globe. The company will relocate 32 employees from its existing Sugar and Capital Markets office at 2525 Ponce de Leon Boulevard in Coral Gables to the new space on the 14th floor at 801 Brickell. Luciana Carvalho and Christopher Harak with Blanca Commercial Real Estate represented ED&F Man. 801 Brickell is a Class A, 28-story, 415,000-square-foot office tower developed in 1985. The building offers distinctive architecture, floor-to-ceiling panoramic city and waterfront views and an exceptional history of efficient operations and management. 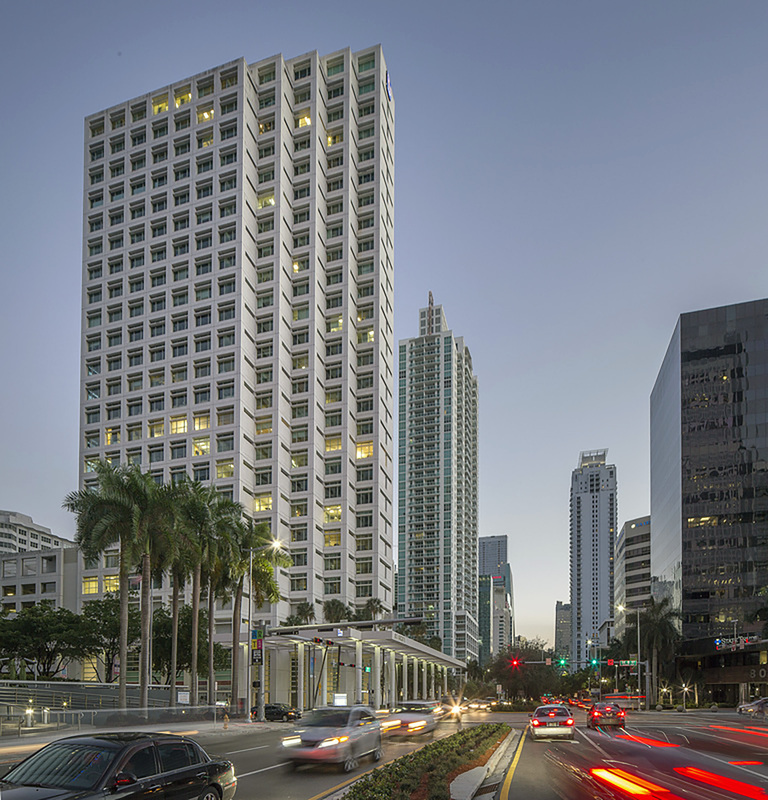 801 Brickell is LEED Gold certified and has won multiple BOMA of Miami-Dade TOBY Awards. 801 Brickell is located in the heart of Miami’s Financial District and offers immediate access to world-class housing, lodging, dining and retail. The building is situated adjacent to Brickell-Biscayne Trolley and MetroBus stops, within walking distance to Metromover and Metrorail stations, and a short drive from Miami International Airport.